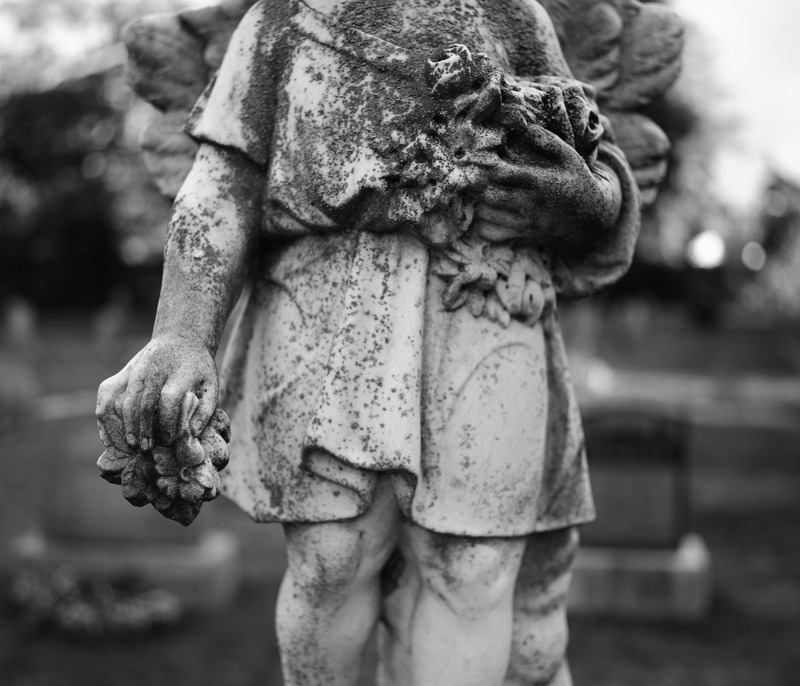 Over a month ago, our camera club went to an old favourite – Little Lake Cemetery to shoot some photos in black and white. The lighting was awesome that night and it had just rained giving more contrast to everything.I shot a roll of 35mm and 120 film and and quite happy with the results. October 5, 2016 in Places.